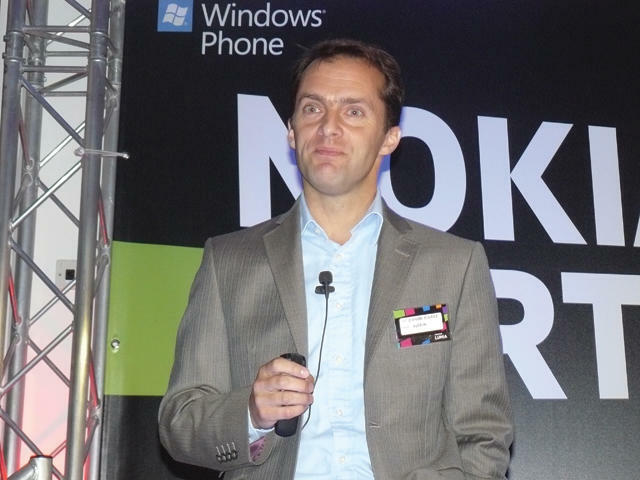 During a recent partner event, Nokia’s vice president of Western Europe, Conor Pierce addressed more than 120 dealers and said that he wants Nokia to become a “disruptive force” in the handset market. Pierce said Nokia has gone from being an industry leader to a challenger. Samsung recently dethroned Nokia as the world’s top mobile phone producer this past April. “We want to become a disruptive force in the market, but not just a reckless force landing something almighty on the market, we need to be very clever about how we do it,” Pierce explained to the attendees. Pierce described his company’s partnership with Microsoft as important, but meaningless if Nokia can’t do something different. “It’s about knowing what we need to do and doing it fast, but not recklessly,” he said. Pierce reminded the group of partners that Nokia wouldn’t become a force without their support. Nokia’s second quarter earnings revealed that the Finnish phone maker sold 4 million Lumia devices in the quarter alone, which is definitely a step in the right direction. In a separate interview with Mobile News, Adrian Williams, Nokia’s director of B2B sales for Europe said that the company has started to gain sales against Research In Motion in the business-to-business market. Williams said Nokia has won four of RIM’s “major” contracts that will result in “thousands” of Lumia devices in the business-to-business market, according to Mobile News.